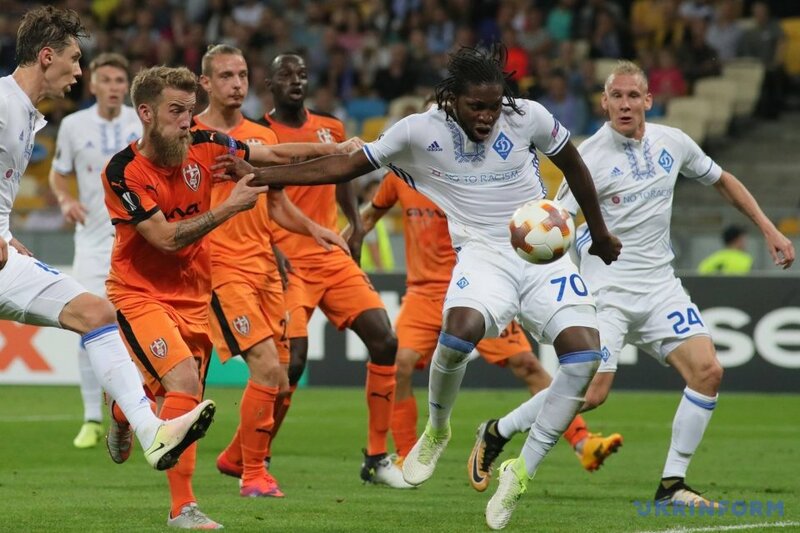 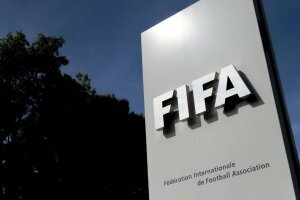 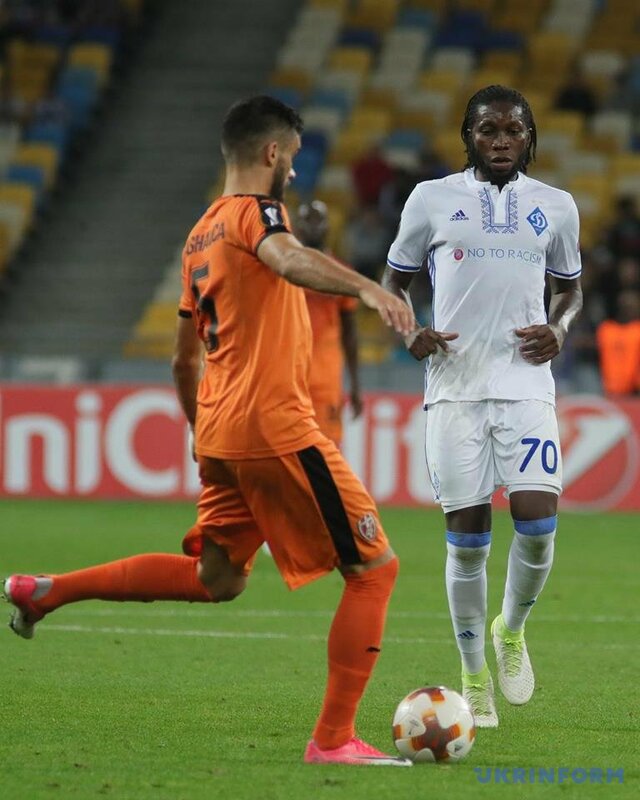 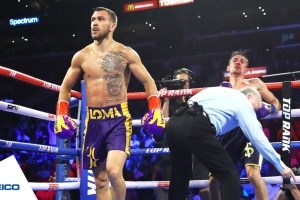 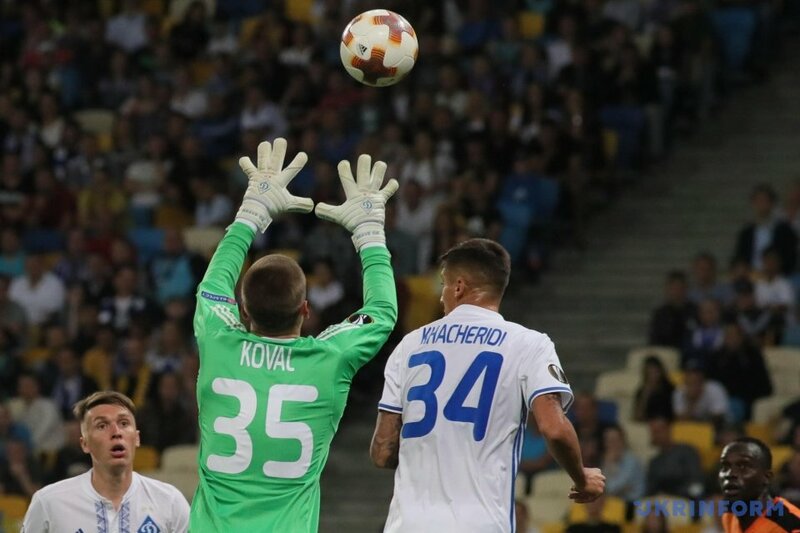 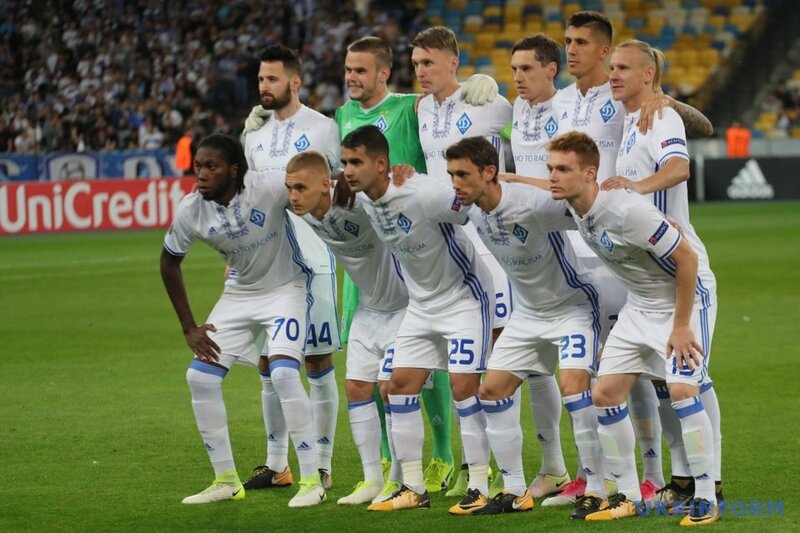 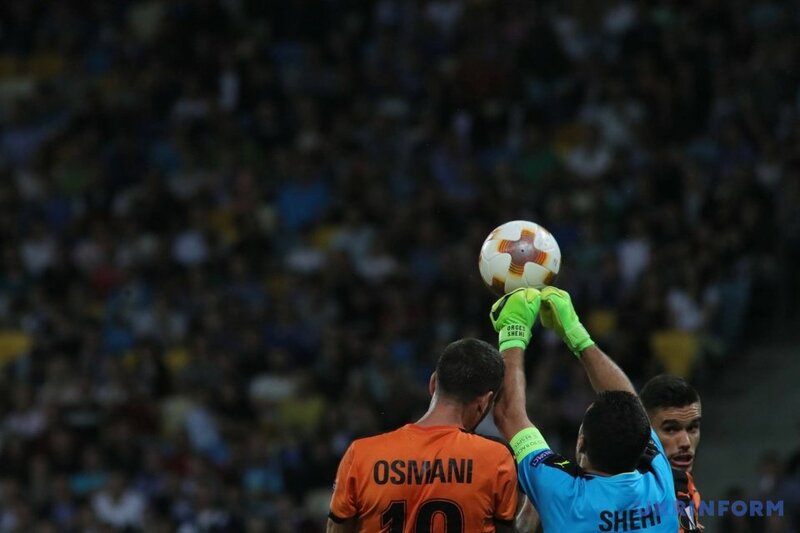 The match took place at the Olimpiysky National Sports Complex in Kyiv on September 14. 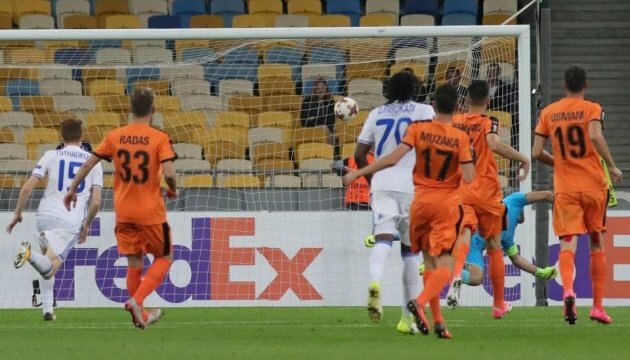 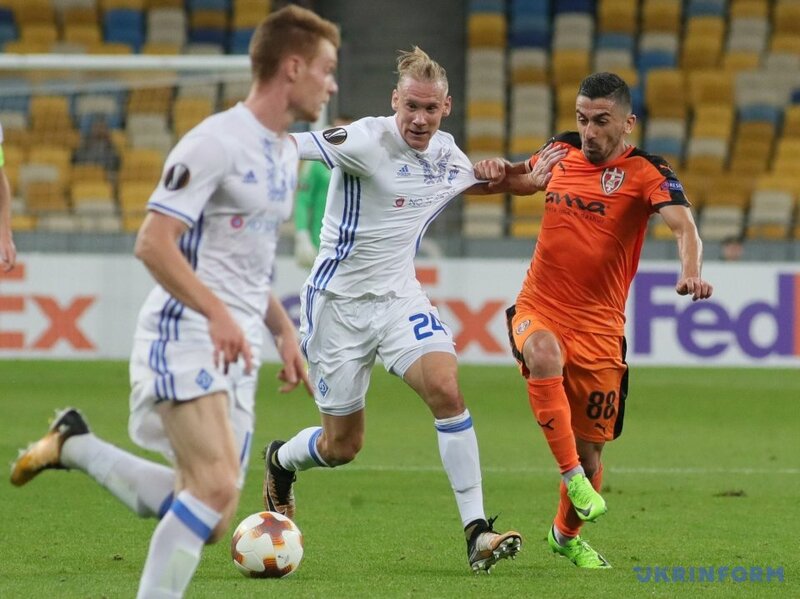 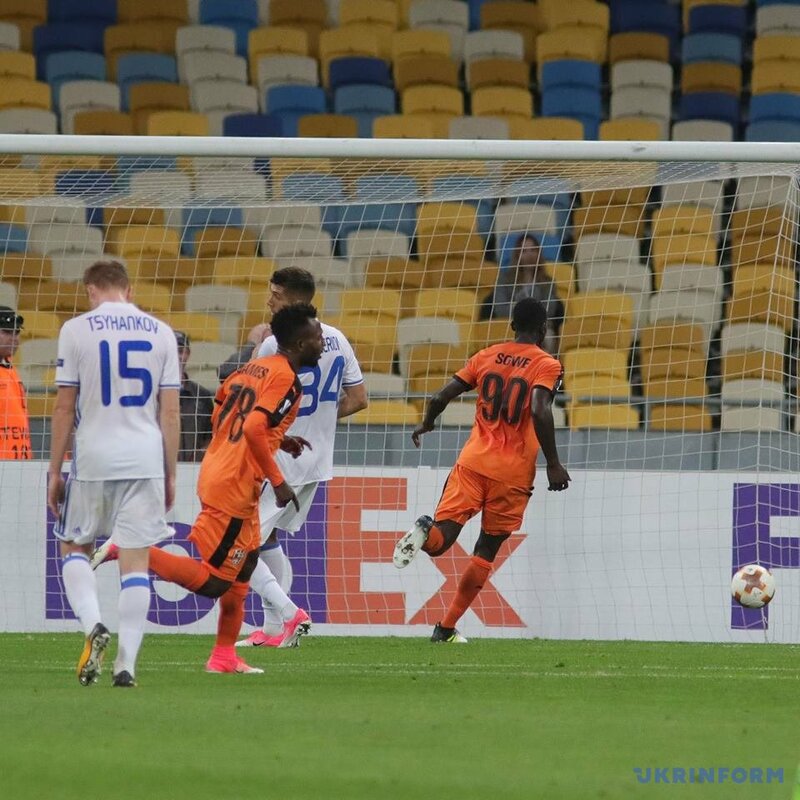 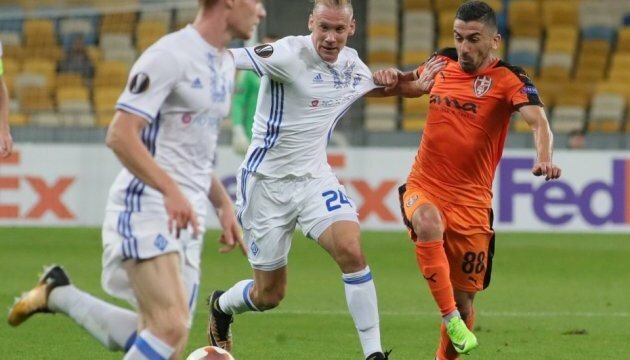 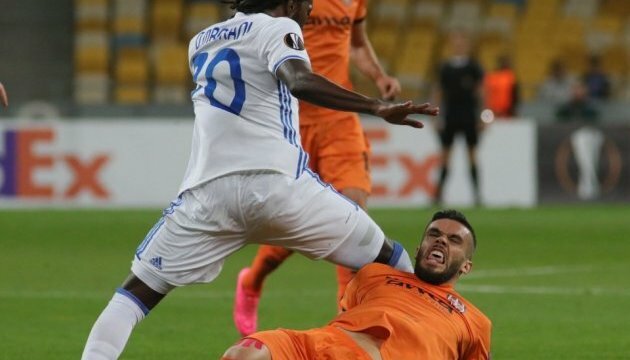 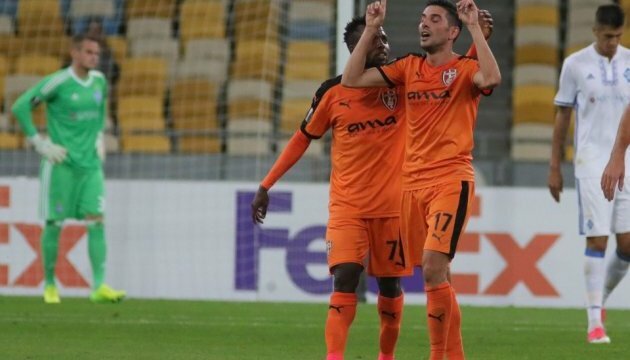 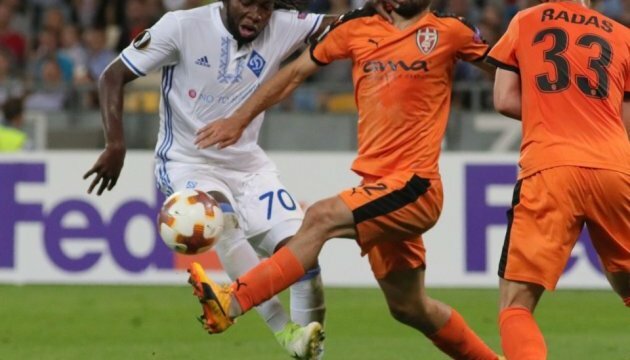 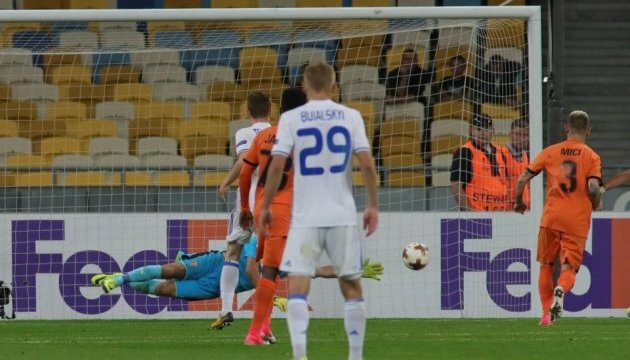 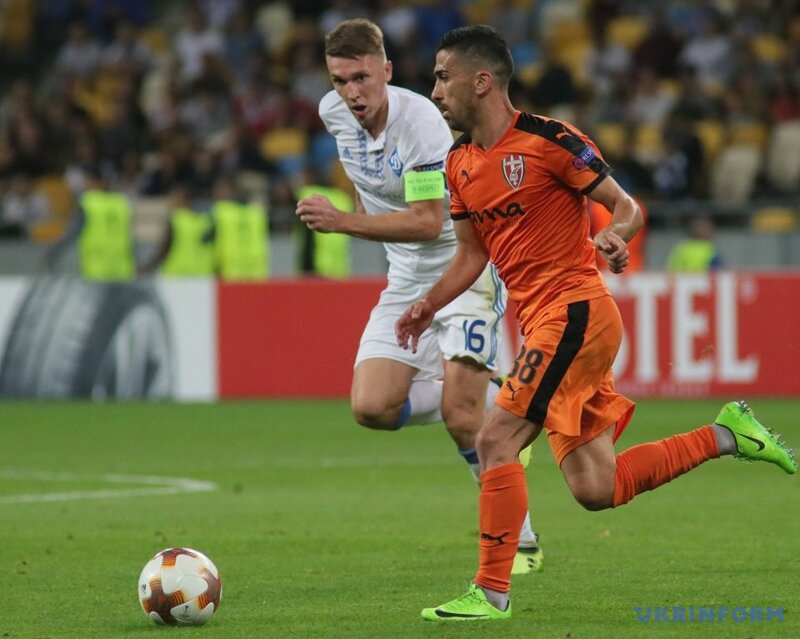 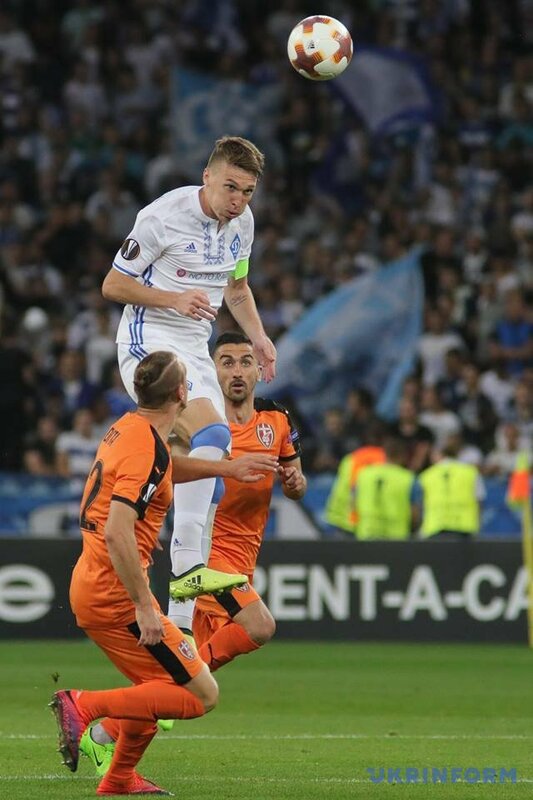 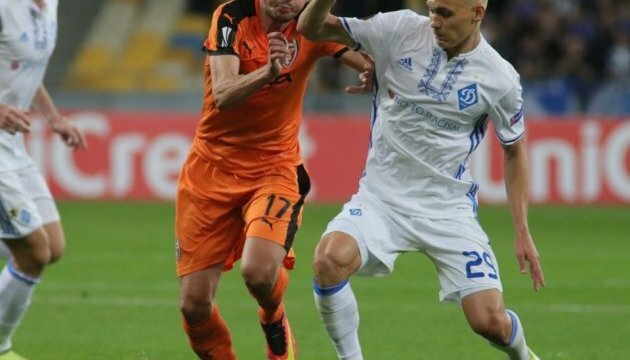 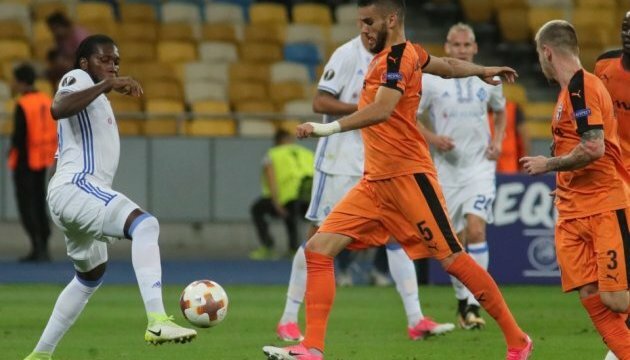 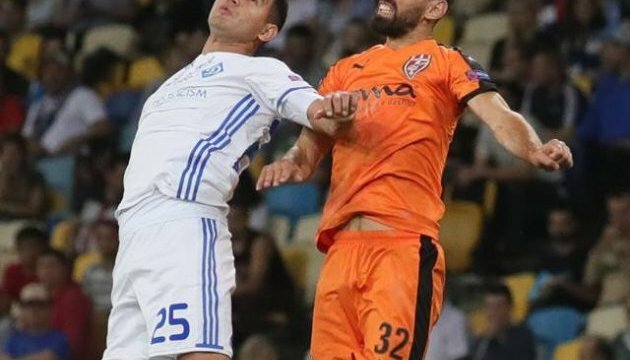 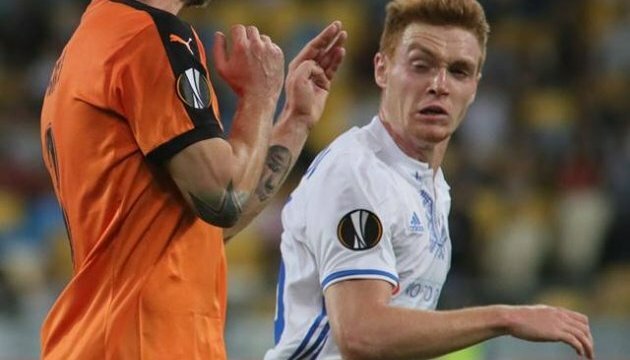 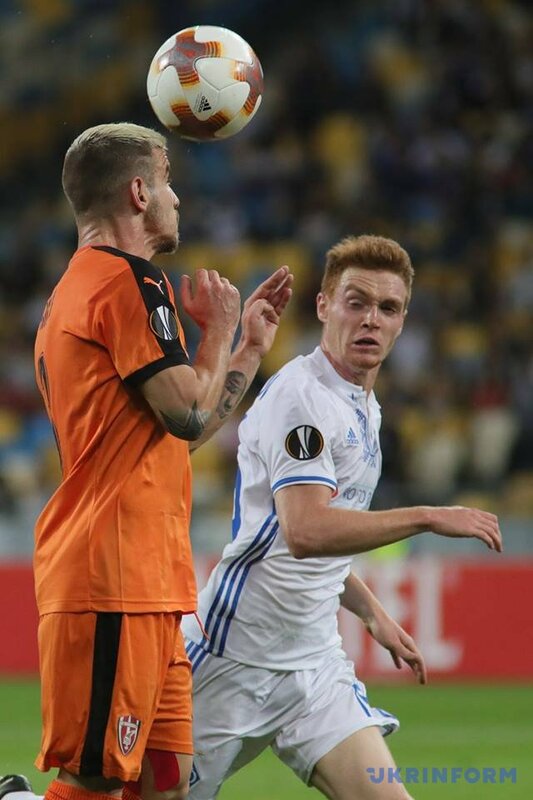 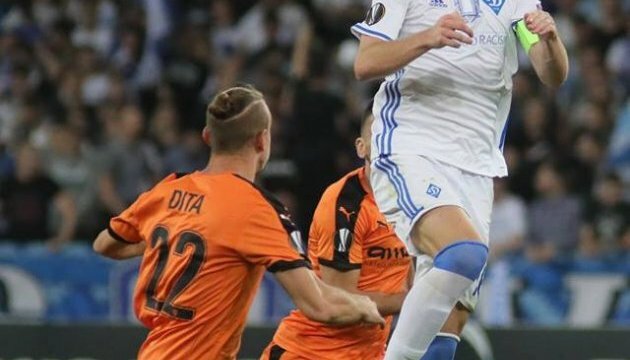 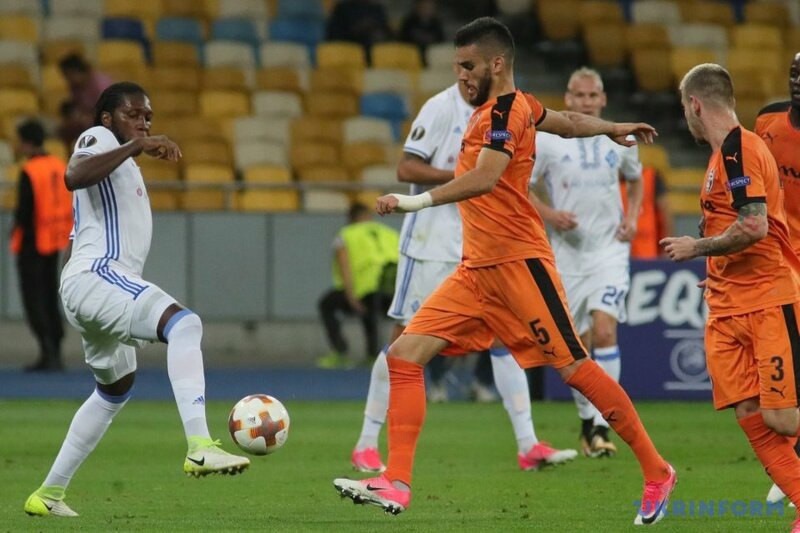 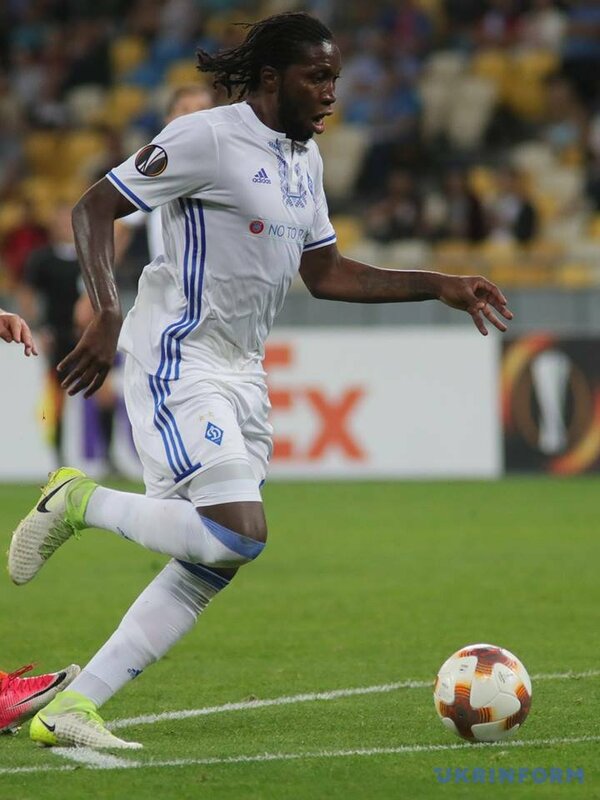 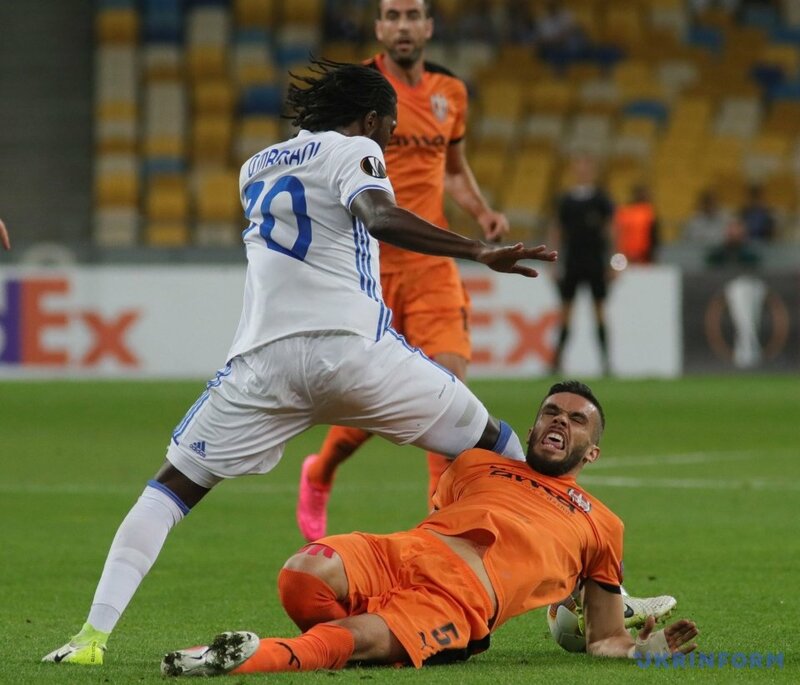 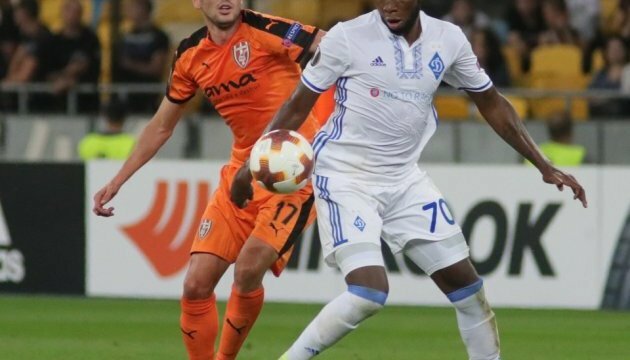 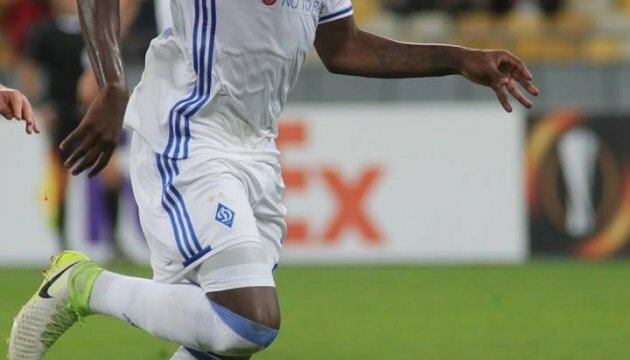 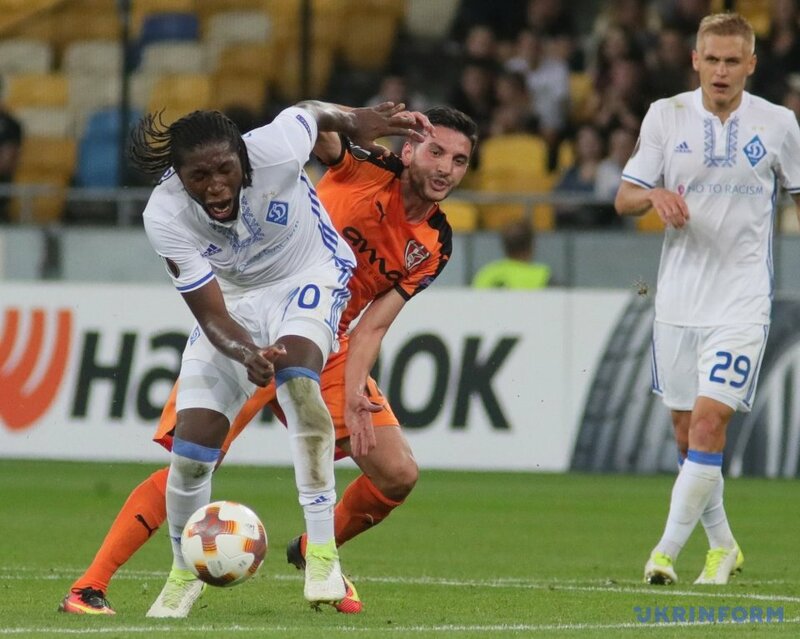 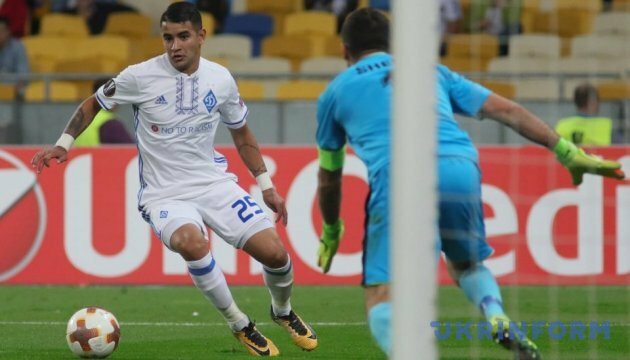 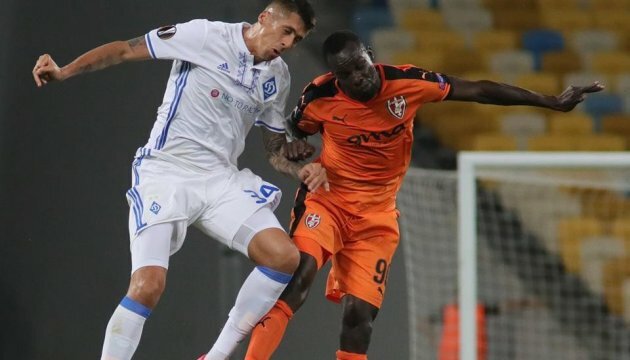 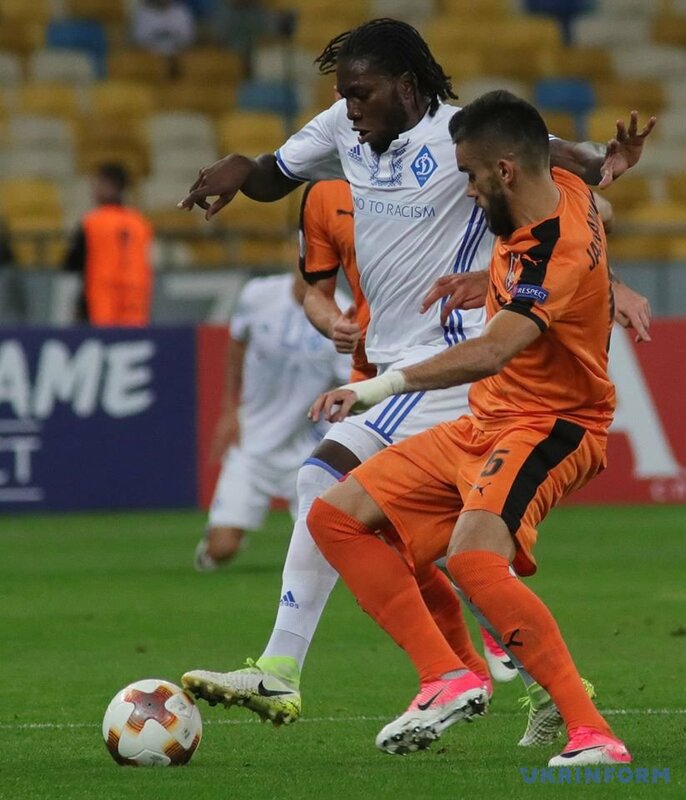 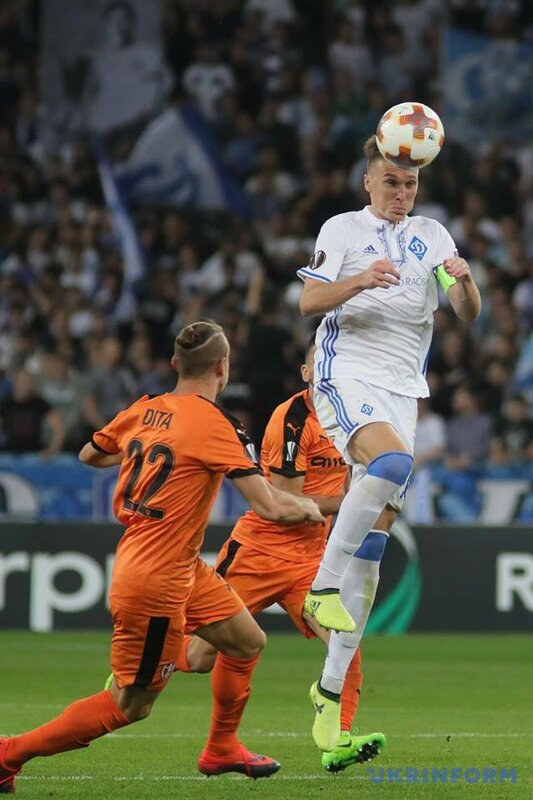 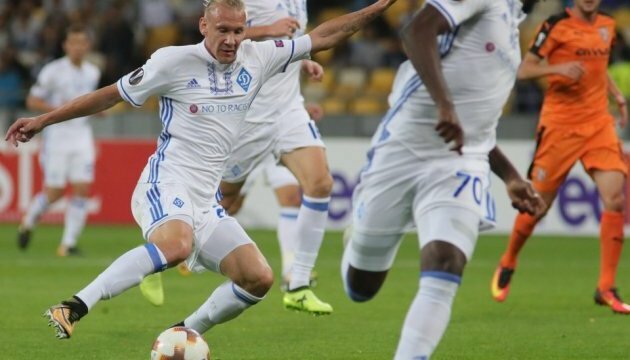 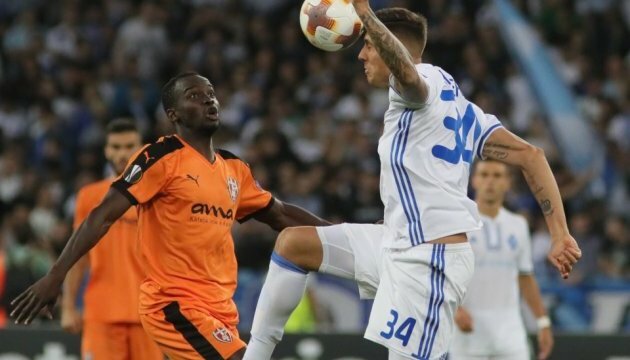 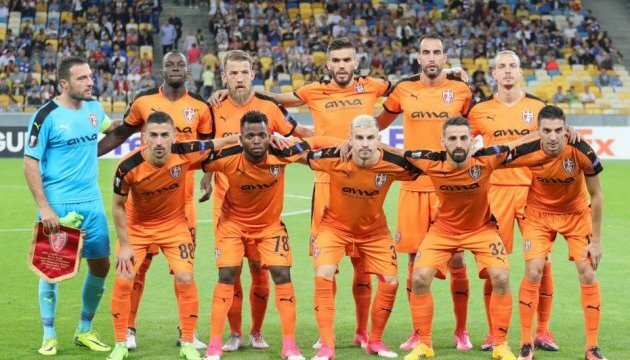 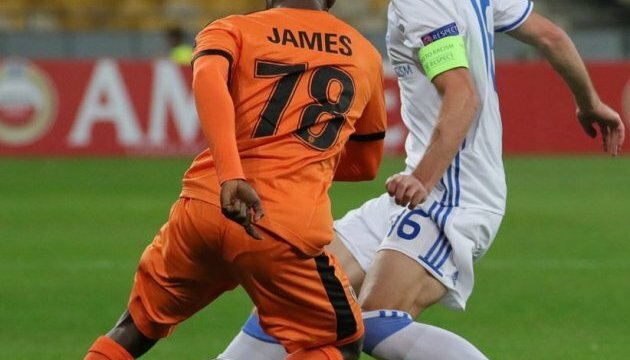 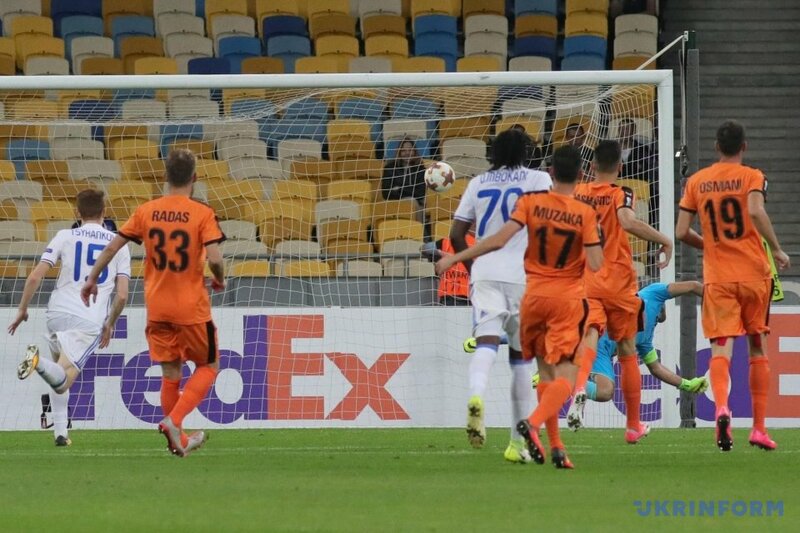 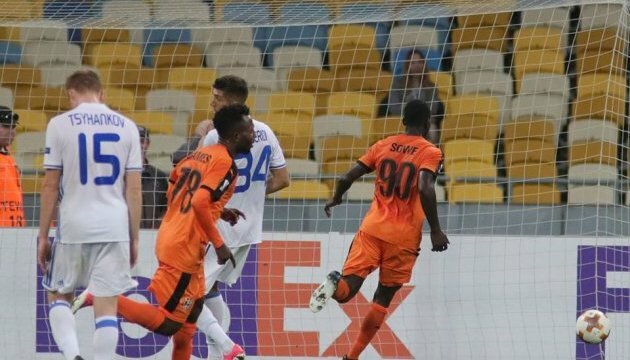 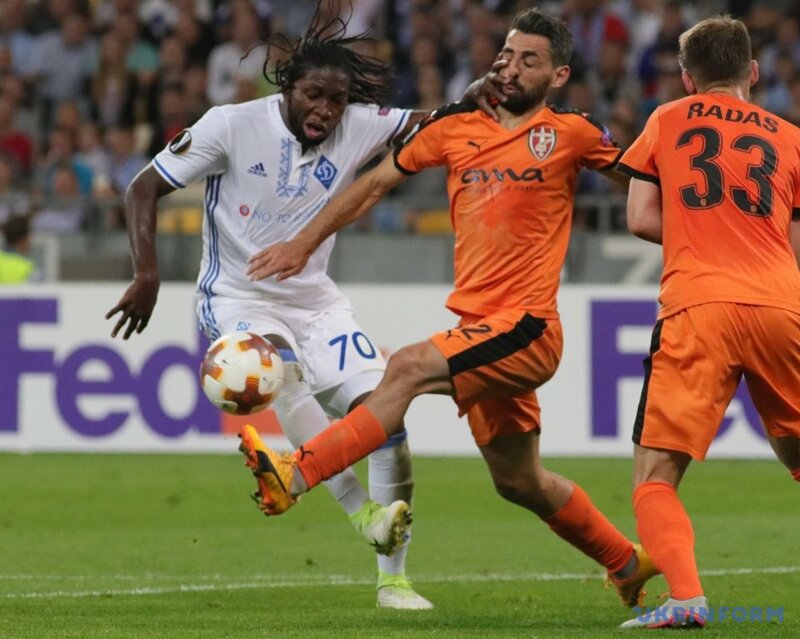 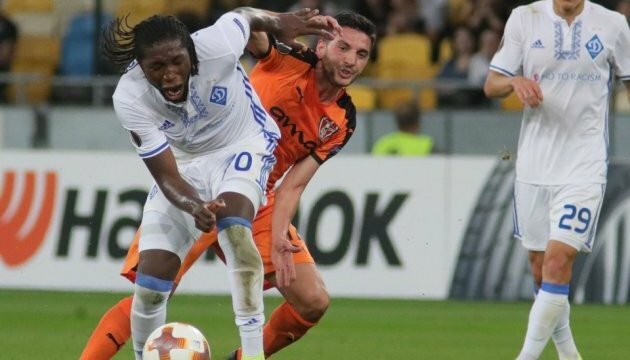 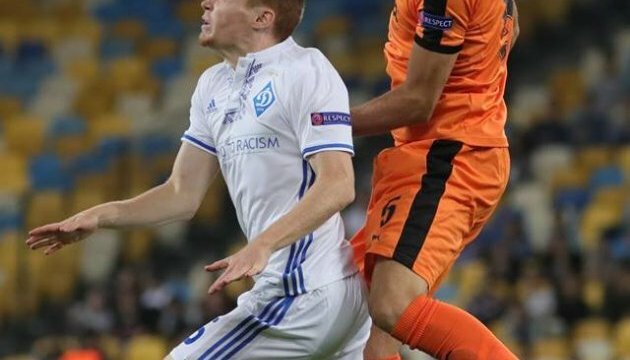 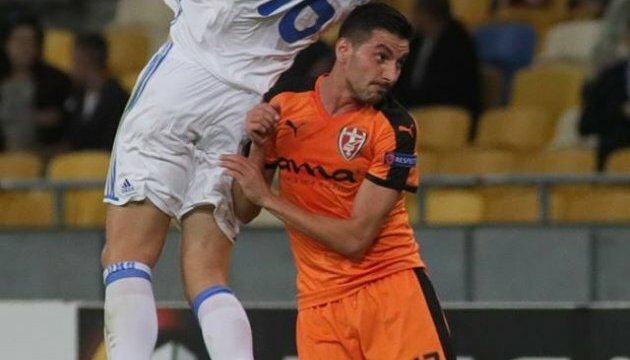 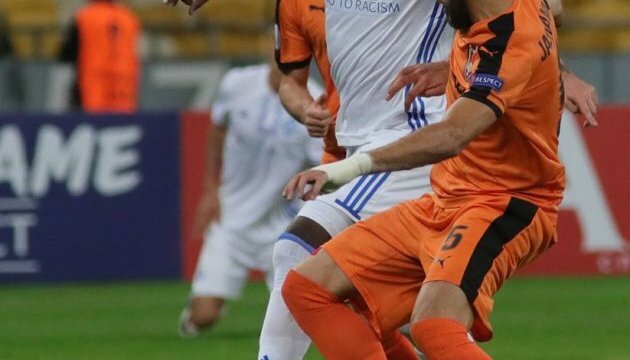 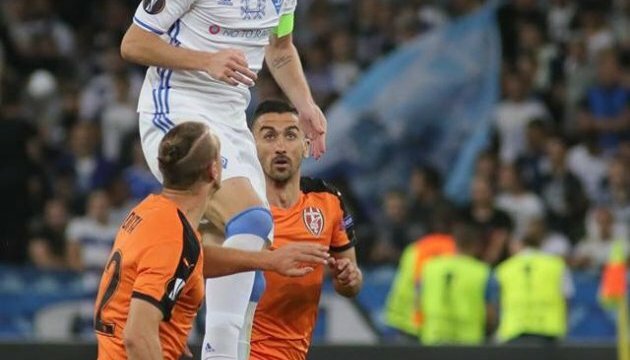 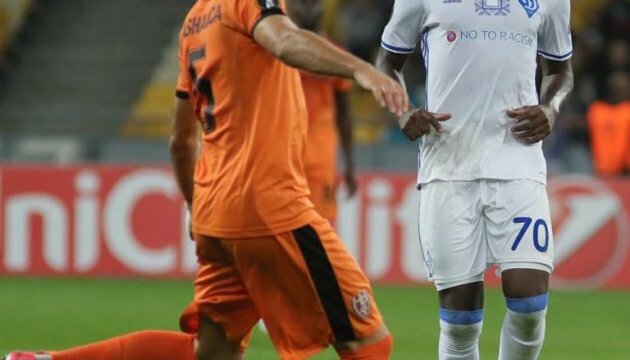 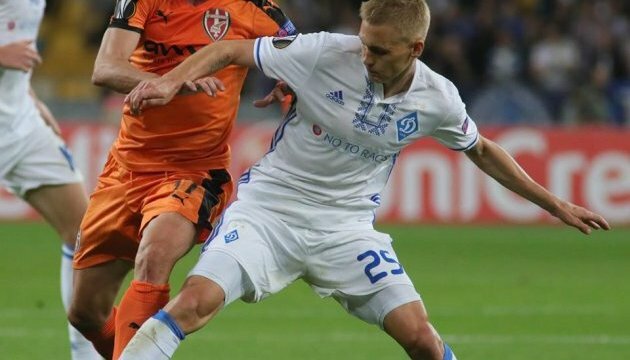 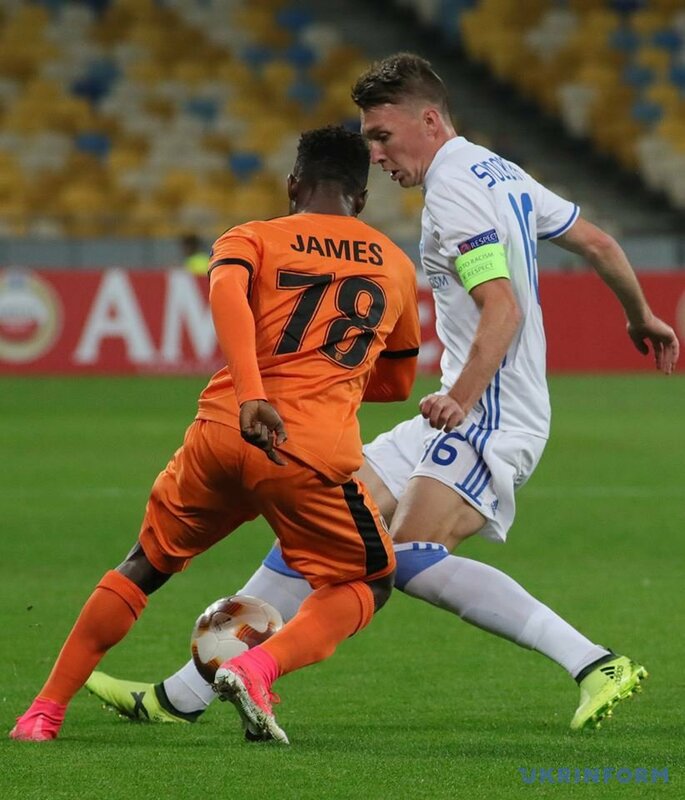 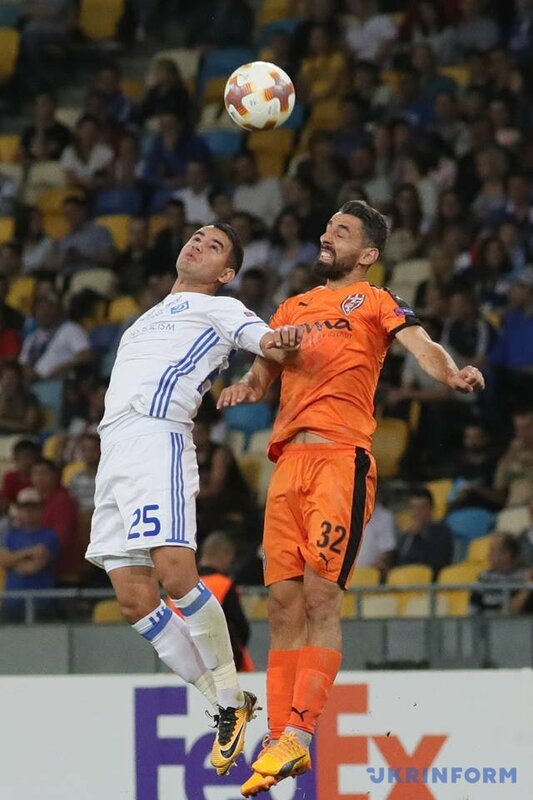 Gjergij Muzaka (41) scored for the Albanian club, whereas Serhiy Sydorchuk (47), Junior Moraes (50) and Dieumerci Mbokani (65, penalty) scored for Dynamo. 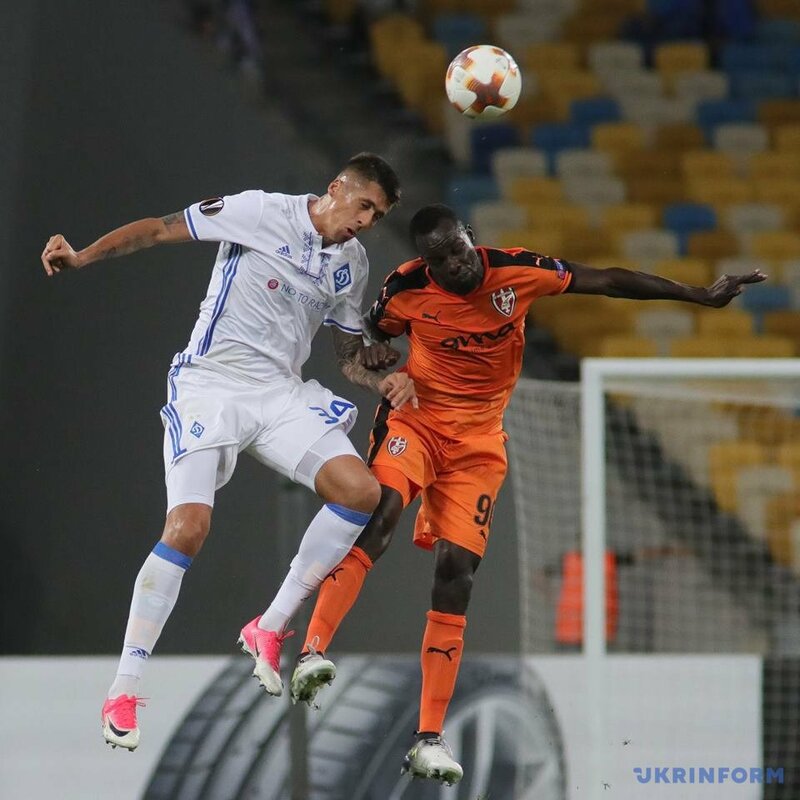 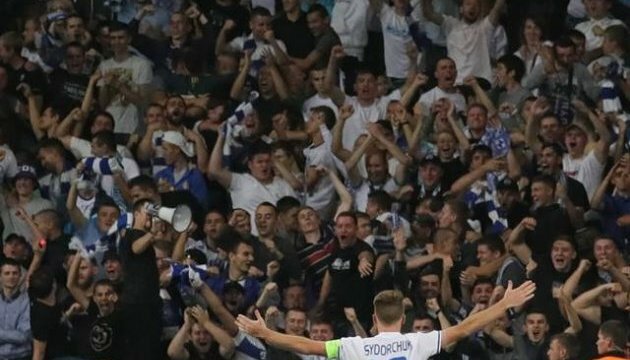 The Ukrainian club tops the Group B table with three points. 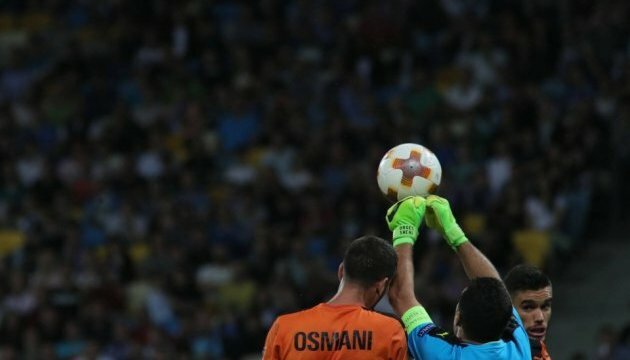 Another Group B match between Switzerland's Young Boys and Serbia's Partizan ended in a 1-1 draw. 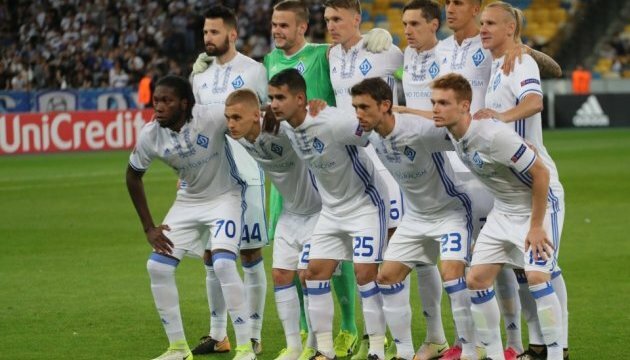 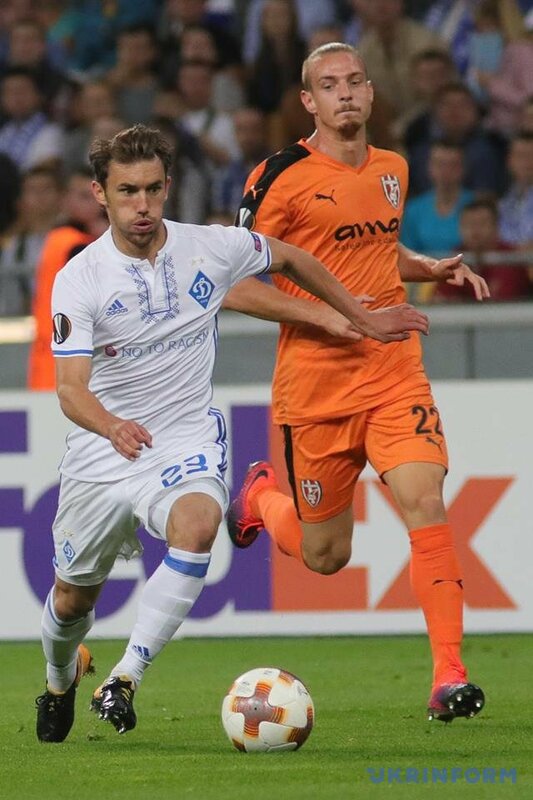 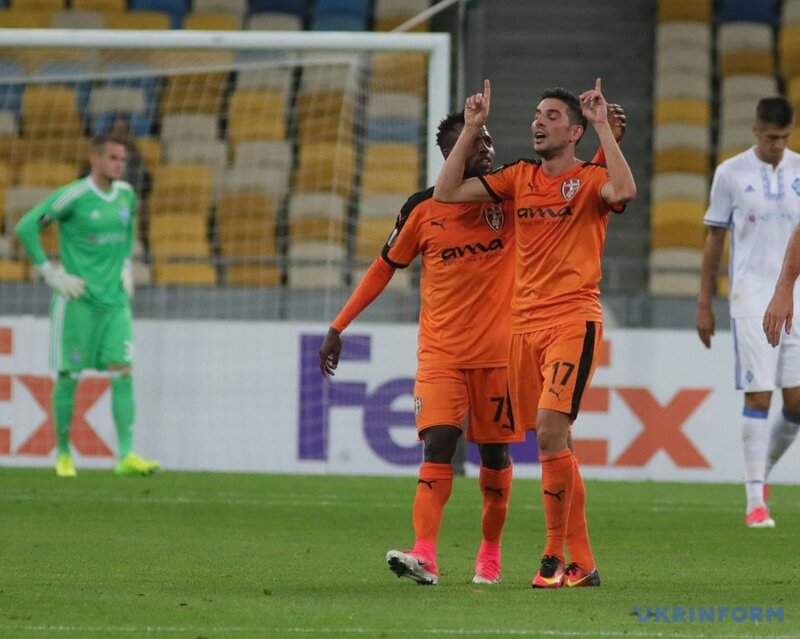 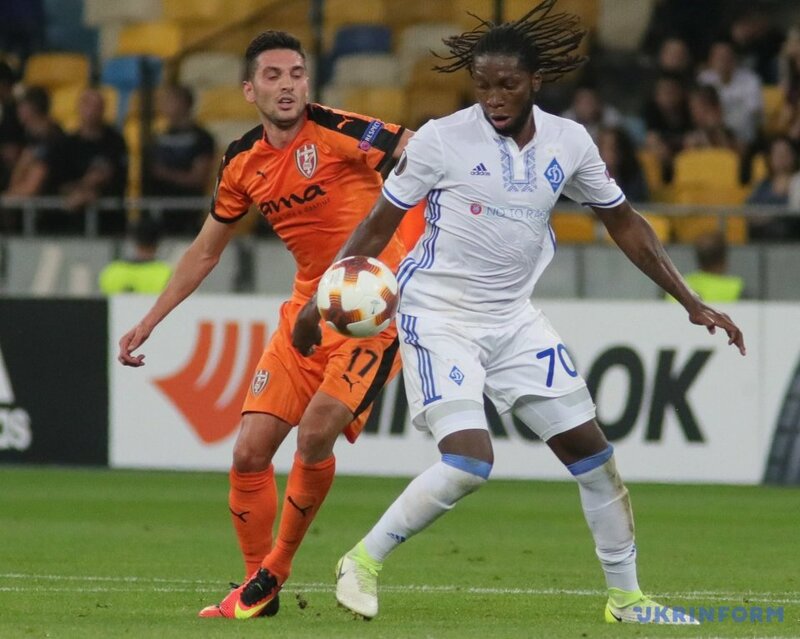 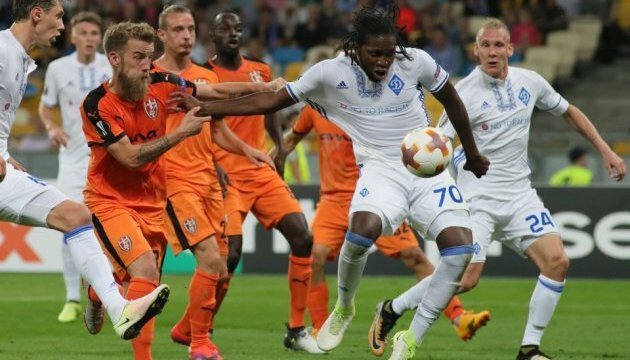 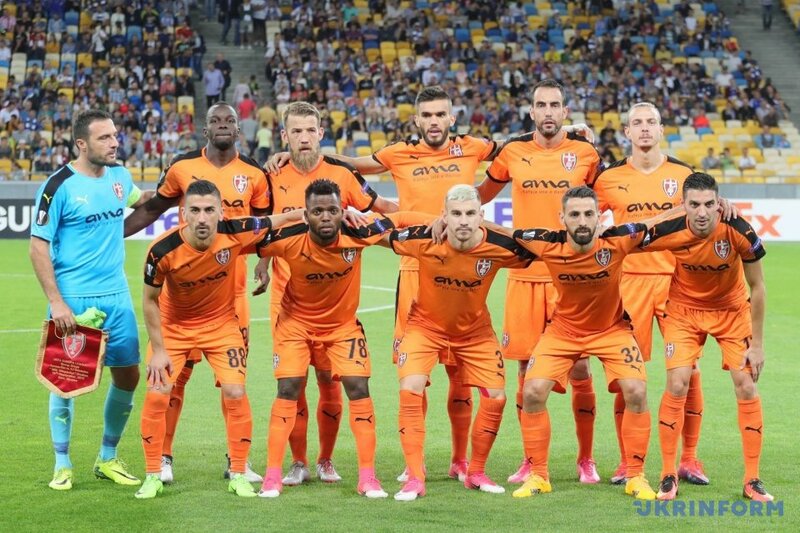 Dynamo will play their next game against Partizan in Belgrade on September 28.